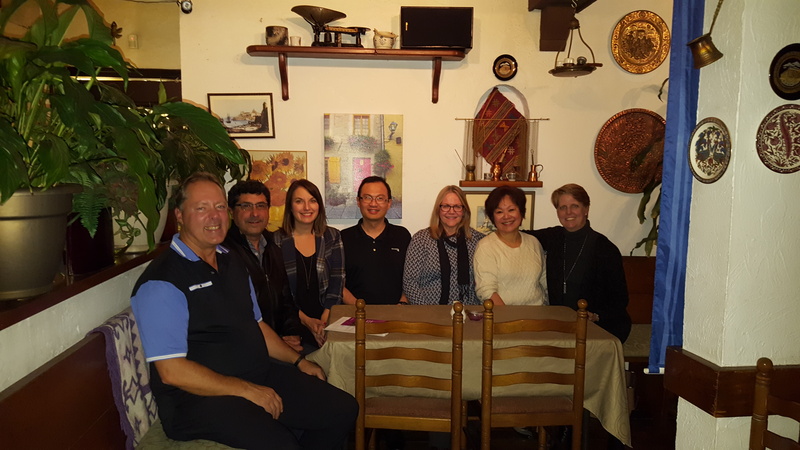 L to R: Erwin Allerdings, Jorge Oceguera, Tamara Eberle, Wan How, Brenda Beck, Rosanna von Sacken, Dorli Duffy, photo courtesy of E. Allerdings. The original team that started the IAF BC Chapter in Nov. 2016. Topic: A Hero's Journey - A Model to help groups through Big Changes. For more description, read Barbara's blog post. Presenter: Barbara MacKay, North Star Facilitators.